So, why are product designers so picky about padding? Padding, also known as white space, is the empty space between and around individual elements of a page layout; these elements could be pieces of copy, images, cards, buttons, icons, etc. When used correctly, white space brings visual clarity and balance to a layout. 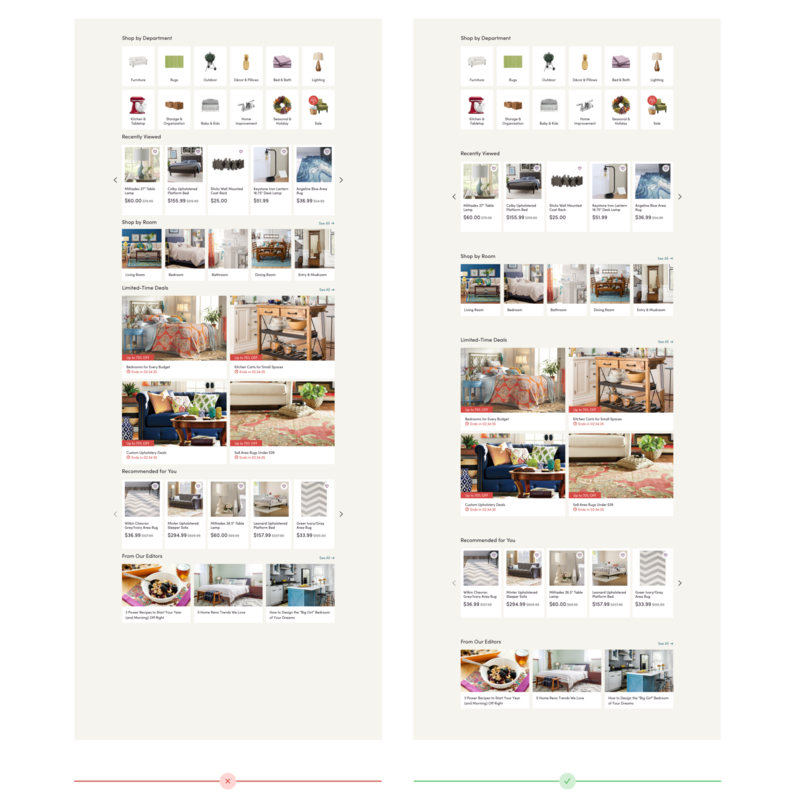 Using Wayfair as an example, the product design team follows a strict padding rule to ensure consistency and easy maintenance across site. This rule is embedded into their design toolkit, a collection of user interface design elements that are the building blocks for all of the site designs. The rule states that the spacing between every design element should be a multiple of 8 pixels; this means that the spacing could be 8, 16, 24, 32, 40 pixels and so on. This rule brings intentionality to the use of white space and creates visual consistency across the site experience. How can white space improve the user experience? White space is a tool that helps guide the user experience. We use white space to create focus points for our users drawing their attention to certain elements. The greater the padding around a particular element on a page, the greater the emphasis on that element. In the example below, focus is clearly maintained on the call to action and the primary messaging. Unfortunately, we do not always have the luxury of this kind of white space. This is a rarity, so enjoy it while it lasts. 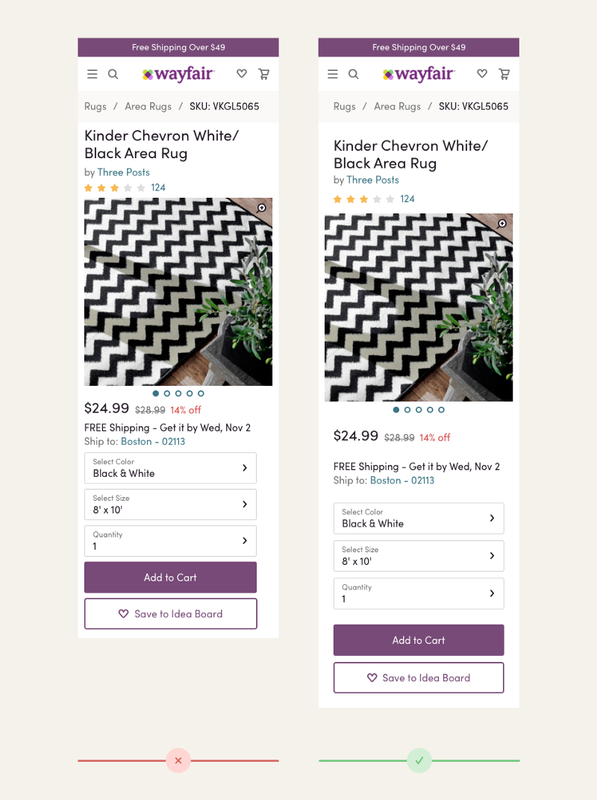 On a typical e-commerce page, a product designer is faced with the challenge of balancing multiple calls to action, secondary links, imagery, pieces of copy—the list goes on. The example below showcases our product details page (PDP), a page that demands a lot from our user. Strategically placed white space helps our user navigate the visual noise on this page and potentially increases conversion. Clearly defining different parts of a page increases our user’s confidence in the site experience; forcing our user to think through a confusing layout is something every product designer wants to avoid. 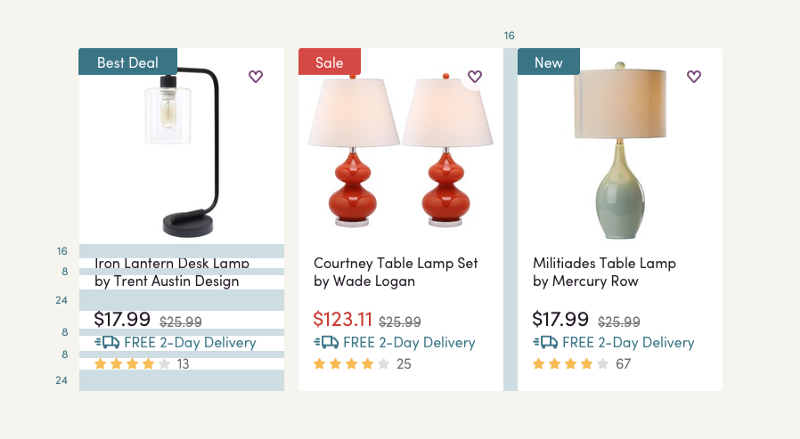 The following example showcases Wayfair’s homepage, a page that could easily appear overwhelming if white space was not used properly. In addition to defining the organization of a page, white space can greatly improve the readability of a page. It’s important to be mindful about the spacing between lines of copy—and even letters—as thoughtful spacing will make it easier for the user to digest. More spacing is generally better, but too much could potentially make lines of copy feel disconnected. It’s all about finding the right balance. What are common concerns around white space? This is a myth. White space is not wasted space. There is a tendency for some of our stakeholders to fill white space with more content when it is not always necessary. Everyone has heard the saying “less is more”. This applies to content on any given page, where less visual noise makes for a better user experience. 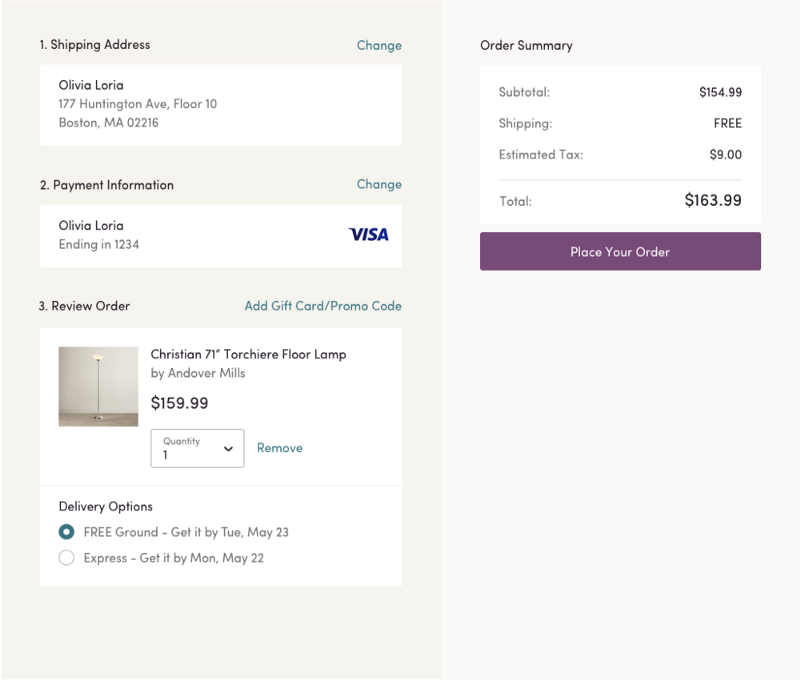 On Wayfair’s checkout flow (seen below), the white space underneath the main call to action may be vast but it beautifully balances and supports the elements on this page. Users will scroll and scroll some more. I promise you. There is this myth that users will not always scroll to see all the content on a page. Thus, some of our stakeholders request that the majority of a page’s content lives above the fold. 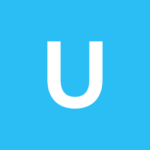 Users have evolved and become more comfortable with scrolling. There are definitely certain elements that are best suited above the fold, but it’s important not to limit the use of white space to accommodate for the fold. Every product designer wants to design the best possible user experience; with this in mind, white space is a powerful tool that can help achieve this from a user interface perspective. It should be heavily integrated into the design process .